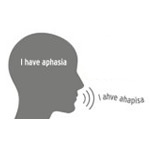 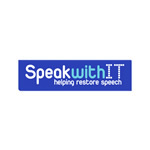 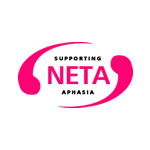 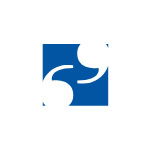 People with aphasia find it hard to speak, read, write, understand language and use numbers. 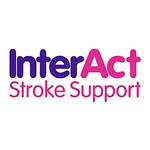 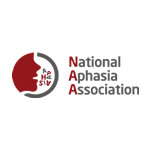 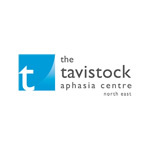 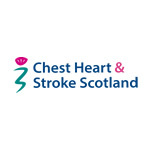 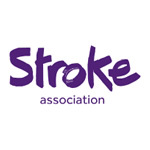 At least 250,000 people in the UK have aphasia, most often caused by stroke, but aphasia can also be caused by head injuries or other neurological conditions. 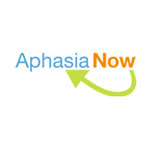 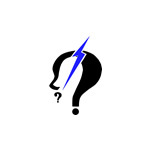 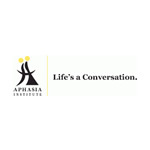 Aphasia is different for each person who has it, but it is often described as like having the word you are trying to find on the tip of your tongue all the time. 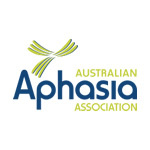 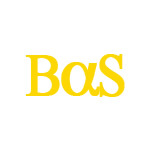 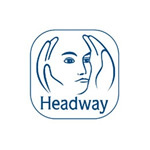 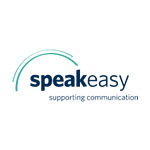 Everyday activities suddenly become a source of profound frustration and anxiety both for the person with aphasia and for their families, friends and carers. 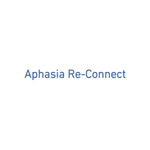 Without the proper care and therapy, people with aphasia can rapidly lose confidence, self-esteem, autonomy and independence. 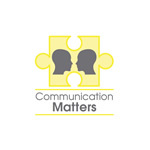 They can retreat into themselves, become frustrated, isolated and socially excluded and their quality of life is radically reduced. 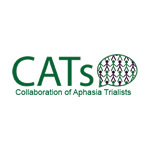 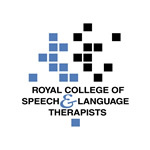 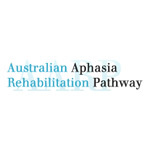 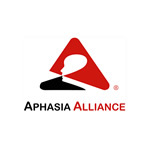 As the only grant-making trust in the UK to focus solely on aphasia, the TTA is amongst those who are committed to ensure the best possible research is being undertaken and services and support developed for people with aphasia, their families and carers. 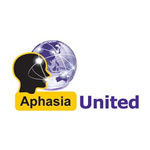 Speechless is a documentary that tells the stories of two men, Junior Agogo and Barry, who can no longer use speech after suffering strokes. 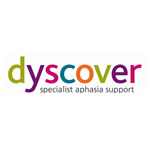 Much of the film is made in the Neurorehabilitation Unit of the National Hospital for Neurology and Neurosurgery in London’s Queen Square. 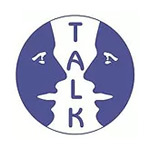 Speechless available via the Wellcome Trust website.